Let’s be honest. All movies are not created equally. Some films stick with you long after you are finished watching them. A good film can touch your soul, evoke emotions, and teach you lessons about life. From an actor’s perspective, films can also teach the art of film acting, just as they can teach a director how to position a camera. When a person completely disappears into a character, something astonishing happens. They cease performing and simply become a living and breathing person. Here are five examples of films that capture beautiful acting that every aspiring actor should watch and learn from. Regarded as one of the best films ever made, The Godfather provides a master class in film acting. The names on the cast list are almost ridiculous: Marlon Brando, Al Pacino, Diane Keaton, Robert Duvall, and James Caan to name a few. Anyone of those actors can carry a film on their own, but together the sparks on screen are something to behold. Brando gives an especially moving performance, for which he won the 1972 Academy Award for Acting. 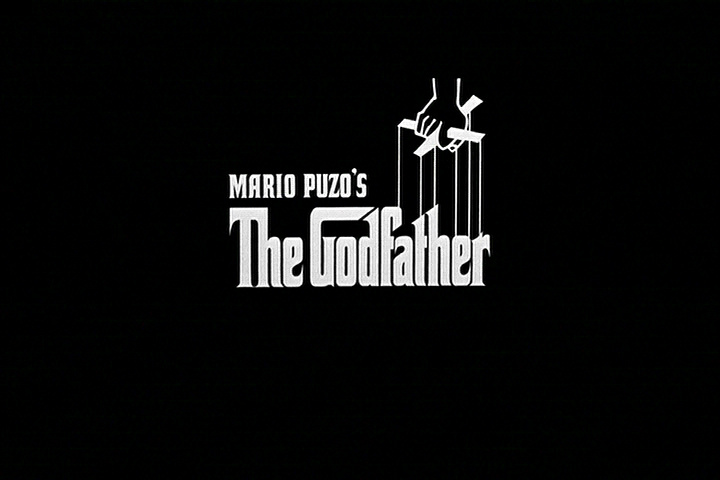 Watch the scene that introduces the character Don Vito Corleone and be swept away. A near perfect film all around, the epic journey of Forrest Gump provides plenty of substance for actors to sink their teeth into. Tom Hanks gives one of the most specific and nuanced performances of all time as the titular character, and he is surrounded by a cast that includes Gary Sinise, Robin Wright and Sally Field. Each of the characters is unique and damaged, and watching the actors navigate the challenges of their characters lives is something to behold. Scorsese and De Niro. De Niro and Scorsese. No matter the order, you can’t go wrong with that pair of film legends. Taxi Driver is a tour de force of filmmaking and acting brilliance. Robert De Niro plays an insomniac with serious delusions and watching him descend into the darkness of his obsessions is truly disturbing. This is the film that gave the world the line, “You talkin’ to me?” and earned a 12 year old Jody Foster an Oscar nod. Comedy is considered even more difficult to act than drama yet comedic acting is often dismissed a lesser art. Sacha Baron Cohen specializes in comedy and in Borat he gives his best performance. A mockumentary, in the film, Cohen is filmed in real life situations, duping people into believing his charade. It’s a side splitting comedy, so funny that the acting almost goes unnoticed but Mr. Cohen delivers a near perfect comedic character. Watch them, enjoy them, and learn from them. The above films are incredible feats of art with acting performances that can teach actors a lot about their craft. Honorable Mentions: Anything with Meryl Streep or Daniel Day-Lewis.